This'll liven up your February. It's only February, but IKEA has blessed us with a slew of new kitchen gear—all of it bright (necessary for getting through this last stretch of winter), and much of it under $10. This comes on the heels of yesterday's news that the Swedish home goods giant is offering to lease its furniture via “scalable subscription services,” quickly dubbed in the press as the “Netflix of furniture.” “When that leasing period is over, you hand it back and you might lease something else,” Ikea CEO Torbjorn Loof told the Financial Times. “And instead of throwing those away, we refurbish them a little and we could sell them, prolonging the lifecycle of the products.” So, who knows, maybe in a few months' time you could be arranging your new, daisy-patterned Ikea glasses in a cabinet on loan from the same company. See those daisy glasses—which are really cute, by the way—and more kitchen picks from Ikea's February lineup, below. 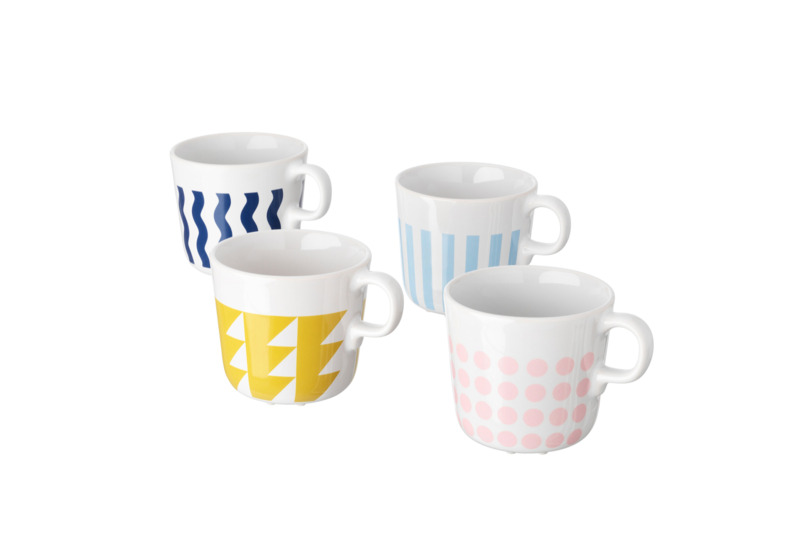 A very inexpensive, very cheerful way to make sure you're never out of coffee mugs. 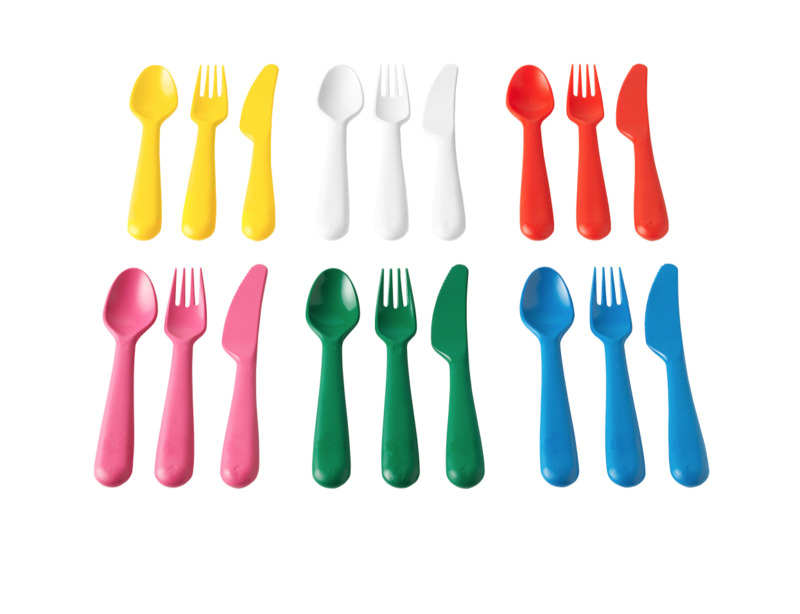 These disposable (but reusable!) 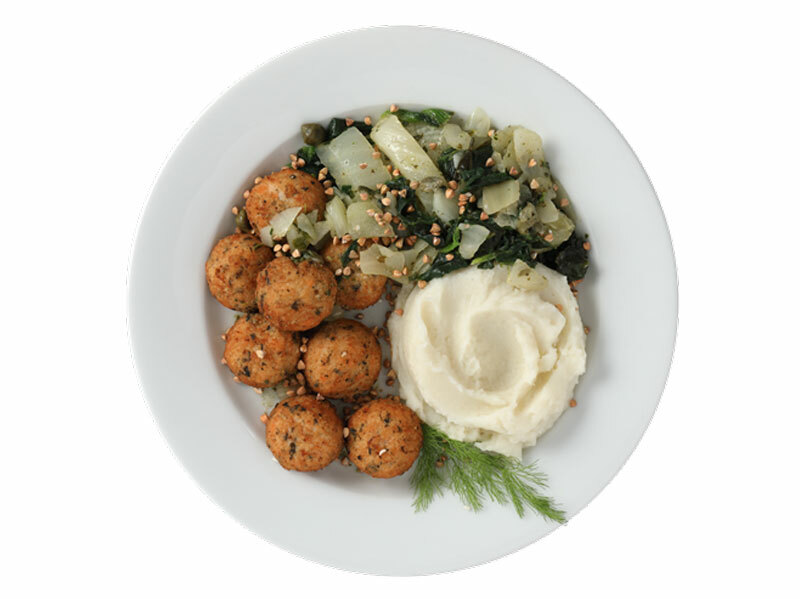 utensils fall somewhere between handing out flimsy single-use plastic forks at a backyard cookout and eating your potato salad with silverware. They're dishwasher safe, too. 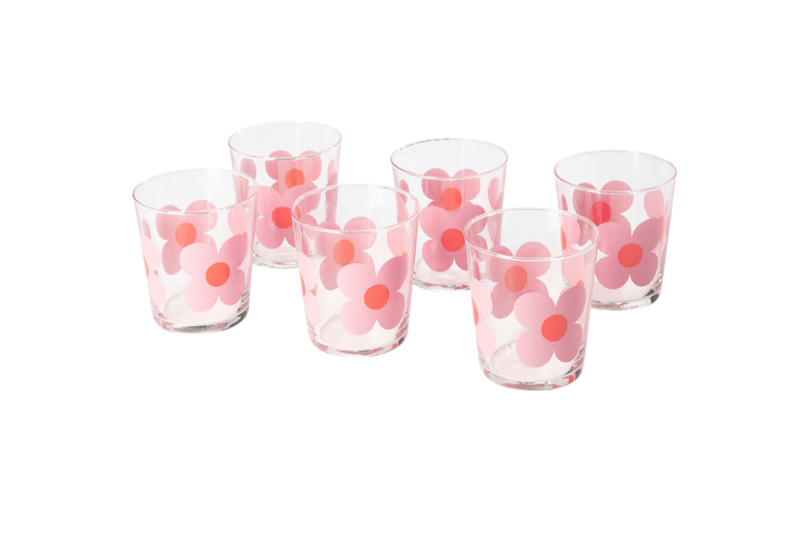 Brighten up your table with these fun, '60s-inspired glasses. What's better than breakfast in bed? 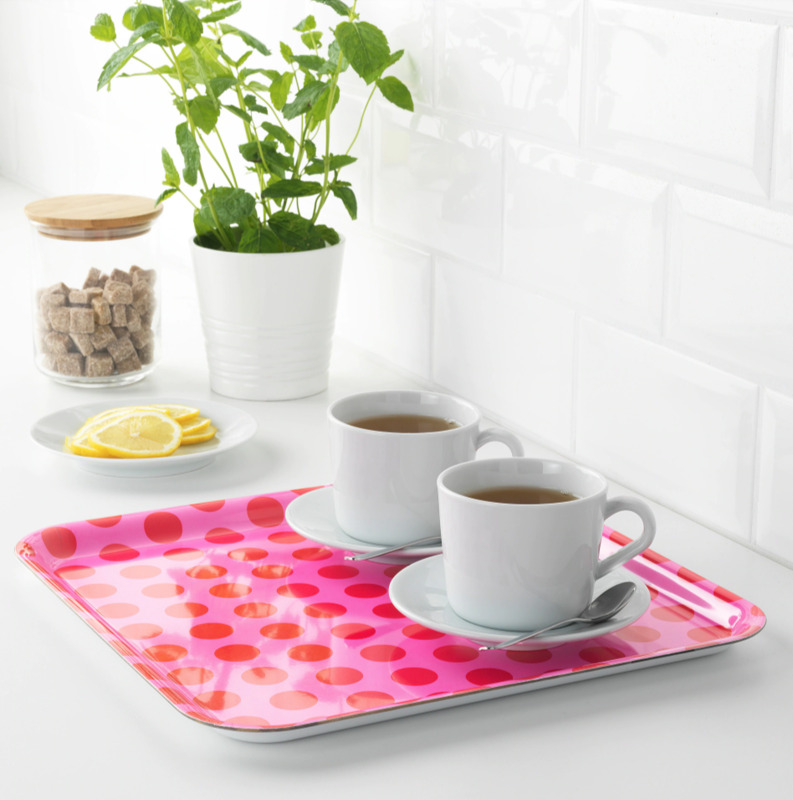 Breakfast in bed served off of a pink, polka dot tray. 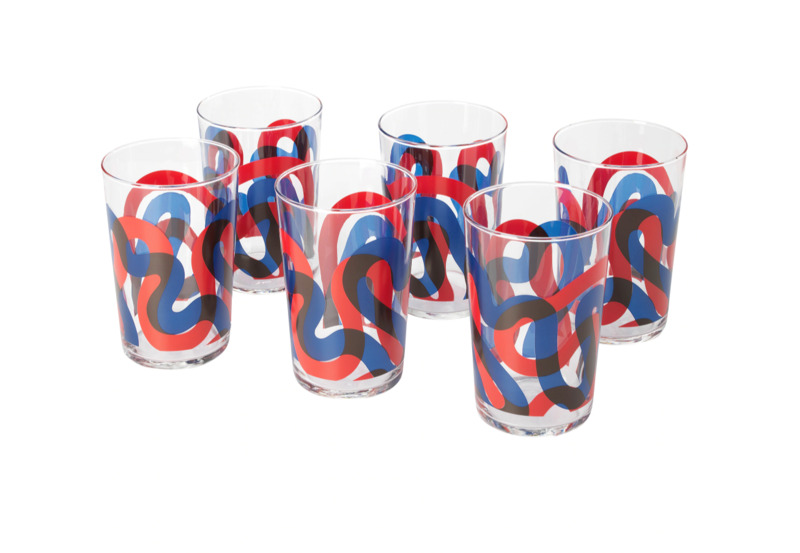 The red and blue color scheme of these paint stroke-patterned glasses looks especially good mixed in with splatterware. 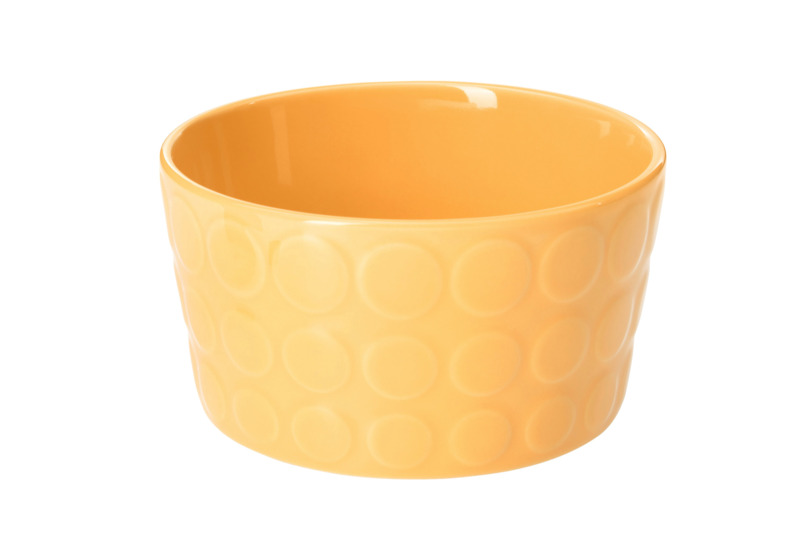 This yellow stoneware bowl deserves only the most colorful, sugary breakfast cereal. 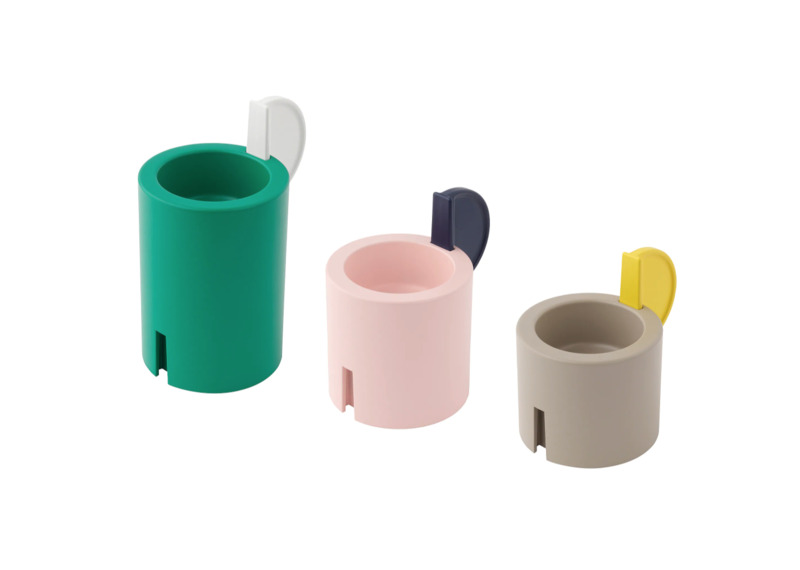 OK, this is over $10, but how cute are this vaguely Memphis Group-inspired candle holders? Group all three together and you have yourself a centerpiece.